Following our successful event this year in Fischland / Barth we are organizing once again a Fly-In together with a Safety Seminar with John Mariani. Our motto for 2013 - MMIG46 discovers Croatia! 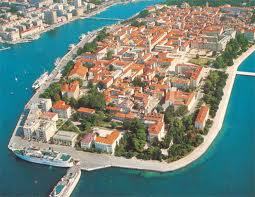 We will start in Zadar. The former capital of Damaltia in the region of North Dalmatia attracts tourists and celebrities from all over the world to this attractive location, historical Old Town and pleasant suburbs. 2000 years of history have left their mark on this town. Numerous architectural styles from past centuries can be found in the Old Town, which make Zadar's flair so unique and are sure to capture your attention. But, of course, the MMIG46 pilots would like to learn a little bit more about flying the Malibu safely from the constructor of the PA 46 himself, John Mariani! Naturally we will be offering you the chance of having Personal Flight Training, which will begin a few days earlier – details to follow! 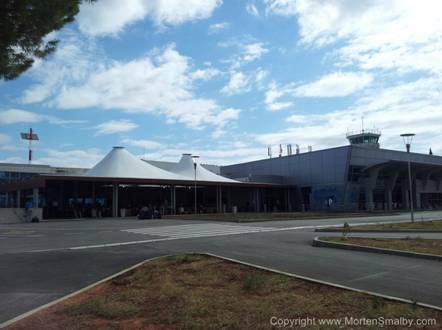 Zadar has its own small modern airport, some 8 km south east of the town. Distances are short and the preconditions for a successful event for our safety couldn't be better. It goes without saying that the participants will be looked after and provided with the best food and drink in splendid surroundings. This will happen in the 4-star Hotel Bastion in the beautiful Old Town. Further details will follow with the Invitation at the beginning of 2013. 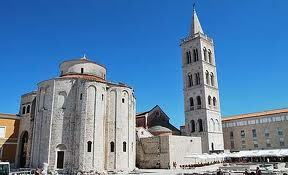 Until then we can look forward to a wonderful time at an as yet undiscovered place in Croatia.